Featuring Jeru The Damaja, DRS, Lady Chann, MC Fats, Darrison, MC Conrad and more. 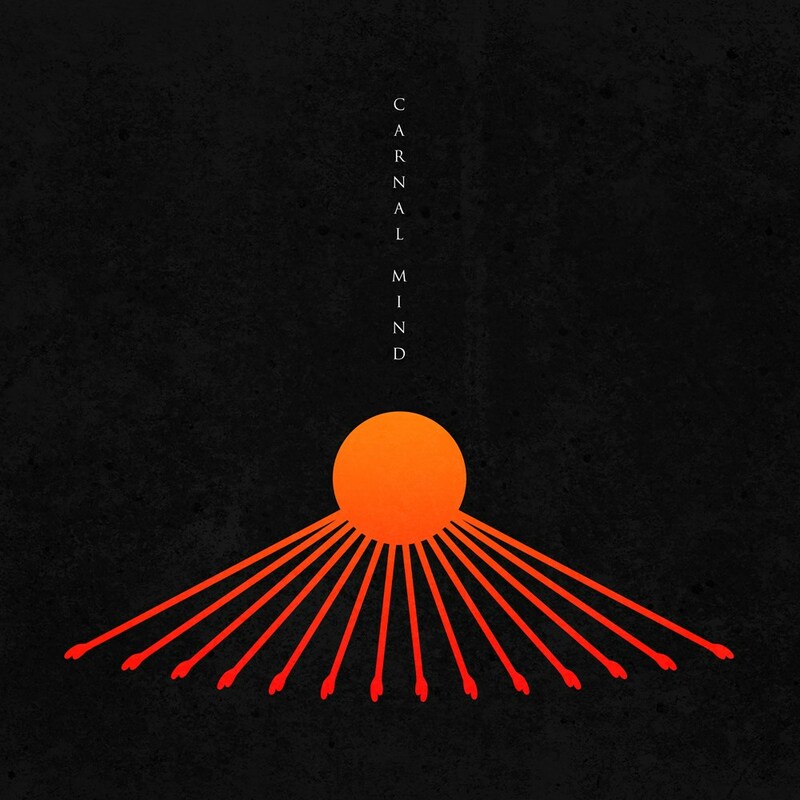 Brazilian producer L-Side releases his highly anticipated new album â€˜Carnal Mindâ€™ on the 6th April. Featuring American rapper Jeru The Damaja, British rapper DRS, dancehall/grime artist Lady Chann, and drum and bass vocalists MC Fats, MC Darrison and MC Conrad, the release is via the legendary drum and bass record label, V Recordings. Taking his influence from Hip Hop artists such as Jazz Liberatorz, The Pharcyde and Tribe Called Quest, L-Side is making his mark in the world of raw dancefloor focused drum and bass. Originally producing hip-hop beats before branching into Drum and Bass, he is known for his meticulous mix of upfront and aggressive sounds merged with funk and soul styles, forging a flawlessly fresh take on drum and bass. Leonardo de Jesus Silva, aka L-Side, began his career as a DJ and Producer in 2008 and the Sao Paulo born producer has gone on to cement himself as one of the most formidable producers to hail from the flourishing and highly respected Brazilian drum and bass scene, which is home to some of the most inventive and funkiest contributors to drum & bass this century. As a nation bursting at the seams with prolific and highly talented producers, L-Side has managed to emerge as one of the most exceptional and â€˜Carnal Mindâ€™ proves the point. â€˜Holding Onâ€™ ft. Lady Chann, is a dark, brooding, half time number, full of menacing atmosphere â€“ infusing elements of dancehall and grime, complemented perfectly by Lady Channâ€™s ferocious, trademark vocal delivery while tracks like â€˜High Timesâ€™ unleash unrelenting breakbeat right from the gate. Pulsating synths add momentum, channelling subterranean depths as MC Fats patois-tinged vocals ride overhead. The dark storm clouds clear briefly, allowing celestial pads to momentarily reset the atmosphere before hurling the listener straight back into the thick of it. Having released music on such labels as Philly Blunt, Chronic, Celsius and Soul Deep, his music has been supported by DJs from around the world, including DJ Marky, Bryan Gee, LTJ Bukem, Bailey and Doc Scott, while new single â€˜Holding Onâ€™ received itâ€™s first official play from Mista Jam on BBC Radio 1Xtra.